Jake has been riding and working with bikes his whole life. 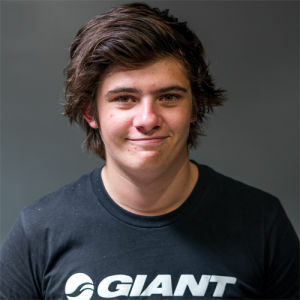 After racing track & road as a junior he now loves his mountain biking, more specifically Gravity Endurance events and doing runs with mates in his free time. 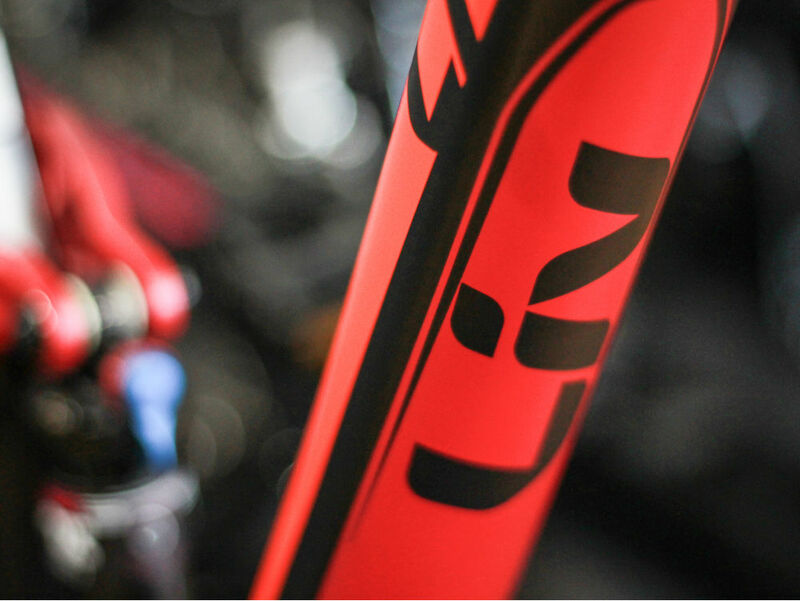 Tom has raced his bike for almost 10 years, competing in XC, 4X, Downhill & road cycling as a junior rider. Tom now trains full-time with the South Australian Sports Institute competing in the Track Sprint discipline. Todd has many years of experience in all forms of cycling. 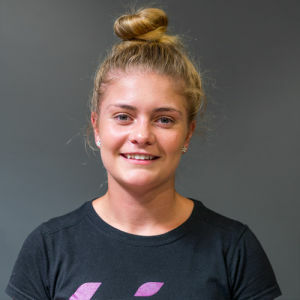 Previously competing in many different disciplines including Road, XC and BMX. Todd brings a wealth of knowledge to the Giant Glenelg team. Josh is one of the newer members of the team. He started competing for his state for triathlon and has since made the switch to road cycling specifically. 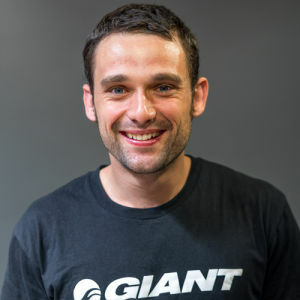 He has been riding for 5 years now and currently rides the 2018 Giant TCR Advanced Pro 1. He can be found doing either two things: smashing the hills first thing in the morning or smashing a coffee in Henley Square. Peter has worked in the shop for some years. 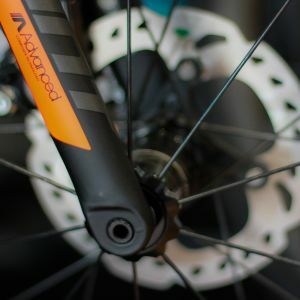 In the past, he has worked in multiple areas of the industry including bicycle production and manufacturing both domestically and internationally. He is a valued member of the Giant Glenelg team. 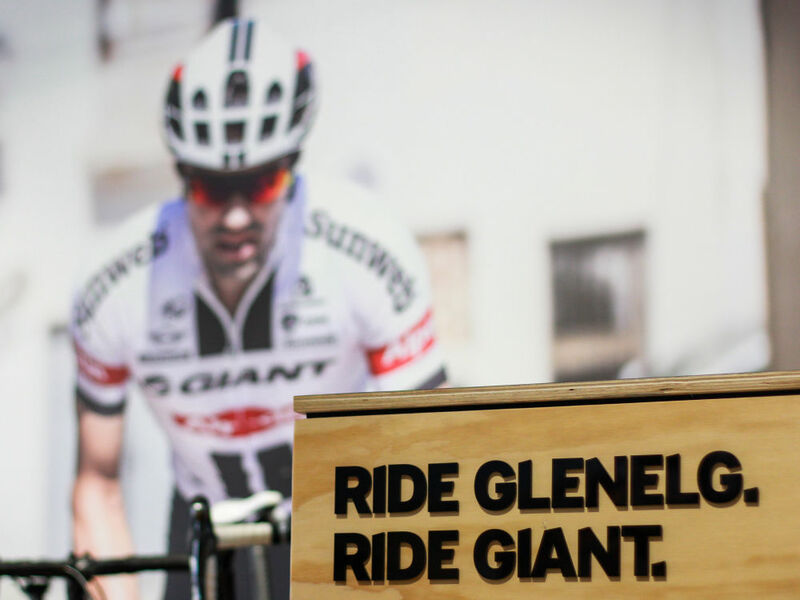 With plenty of years experience in the industry, Peter Edwards started Glenelg Cycles in 1979. The business operated under this name until mid-2016 when Giant Glenelg launched. 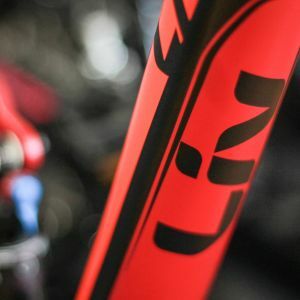 This family run business now continues to flourish as the hub of cycling in the Holdfast Bay area. 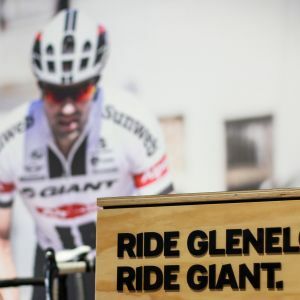 Welcome to the all-new Giant Glenelg, dedicated to offering the highest quality, best value bicycles from the worlds leading bike manufacturer. 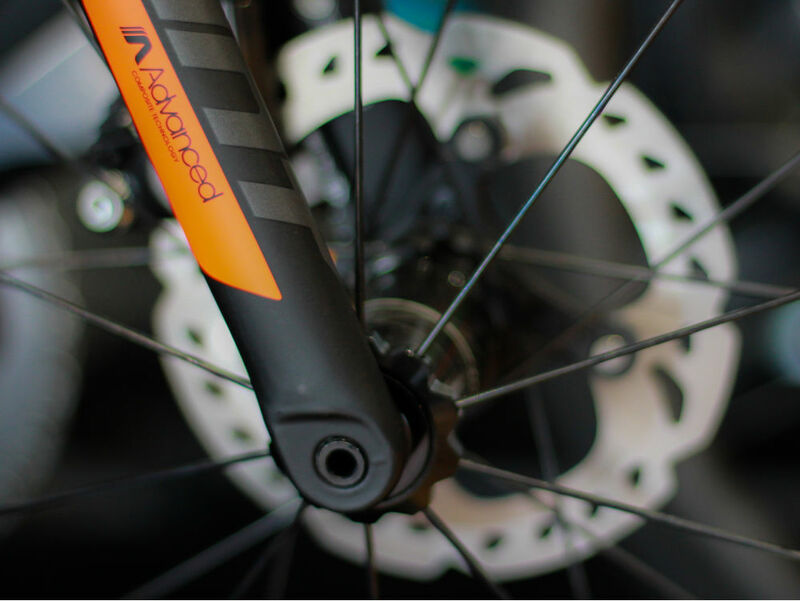 We have over 35 years experience in the bicycle industy with extended knowledge over all types of cycling, from the roads to the dirt trails. We offer a full selection of the extensive range of Giant Bicycles - childrens, youth, hybrid, road, recreational and mountainbiking. We are located in the heart of glenelg, in walking distance to beach, retail stores and cafés. 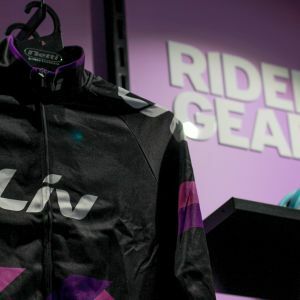 On the brink of the beautiful beach-side roads along the adelaide shores and only a breif ride from the adelaide hills, we offer a easy to access hub for all your cycling needs. 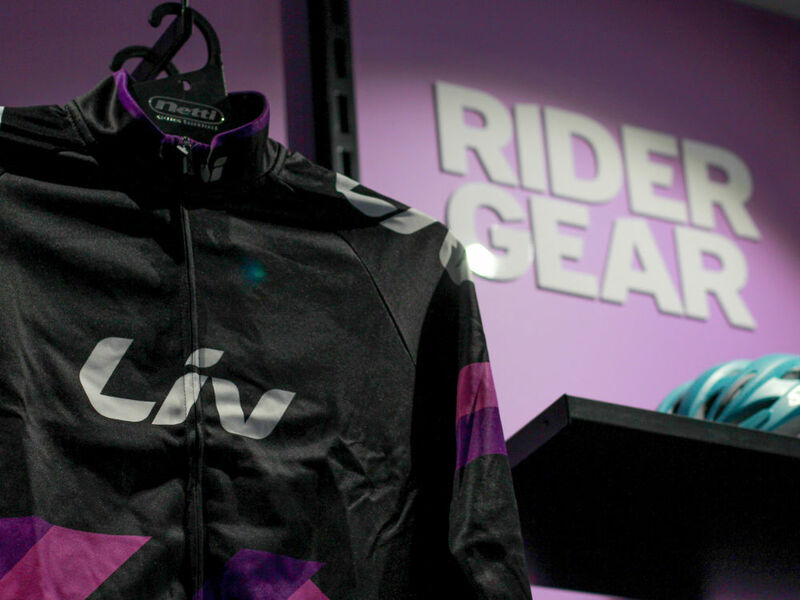 With a newly renovated store we offer a huge range of bicycle clothing and accessories, we'll have your next jouney covered!